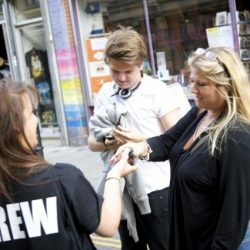 A leading event staffing agency in Central London providing motivated events promotion staff for product sampling, experiential marketing, roadshows, pop up shops and field marketing campaigns. To hire event staff speak to the experts today. We provide our clients with trained event staffing teams across the UK. 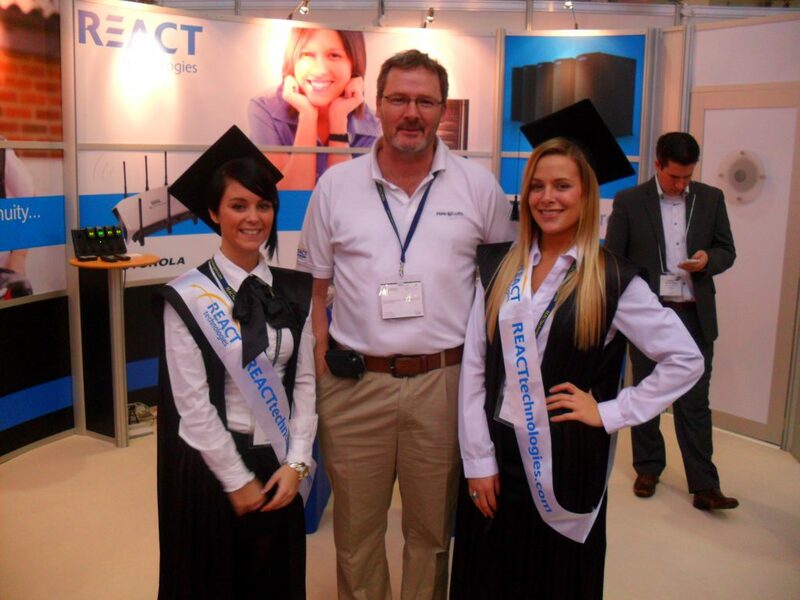 Over 4000 selected event staff on our books ready for any product sampling, exhibition, experiential & leafleting work. 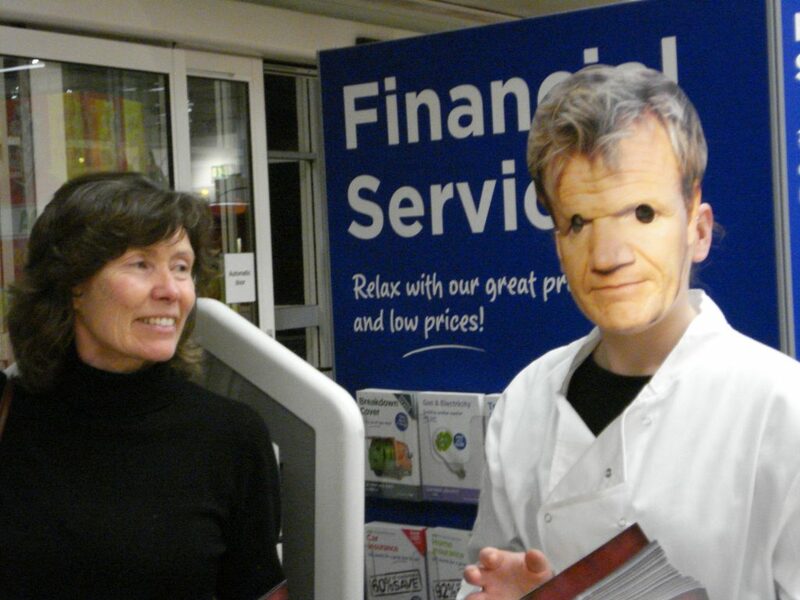 Face to face marketing plays a huge part of any campaigns success. Using well trained motivated event staff who will engage your audiences and spread your brand message is key. Let the event staffing experts do the work. 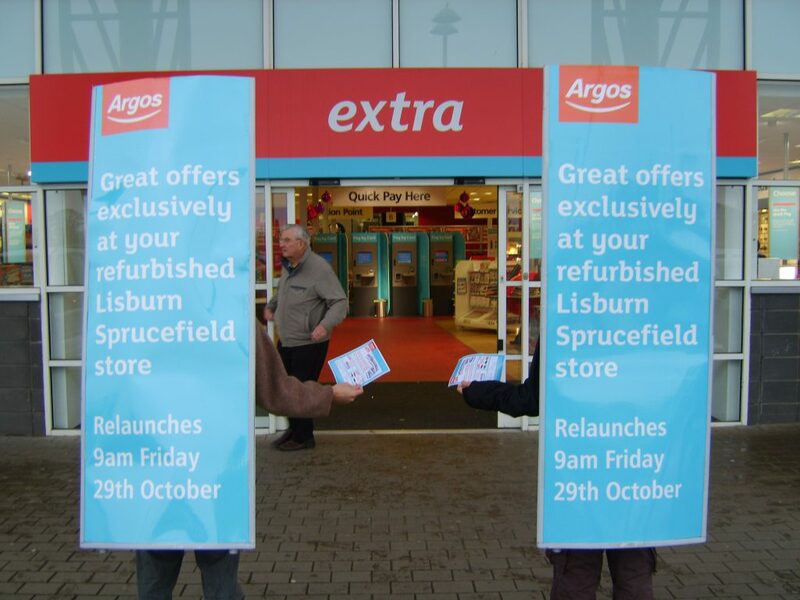 Super Marketing Product Sampling Staff. 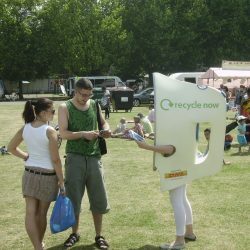 A great way of interacting with people on the street is to opt for Street Ad Walkers. Out of the existing marketing strategies that can actually raise awareness in a really short time, this one works better than expected. Especially when you have the opportunity to work with an Event Staffing Agency just like ours, it is good to know that you will be benefiting from a fruitful collaboration. The professionals we select for your events are the best ones for the job. It all depends on their skills and how they match your brand’s profile. 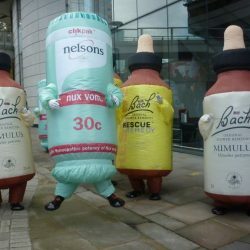 It is important to know that ad walkers have a more complex role than just sit around wearing a costume. They will be walking around, never staying put other than the times when they are talking to people about your company. At the same time, they are polite and active, always prepared to use various tactics meant to offer them a window of opportunity when approaching individuals that might be prospective customers. Drop us a line if you need any help hiring staff for an ad walking gig. We are more than happy to give you a hand with both short and long term campaigns! 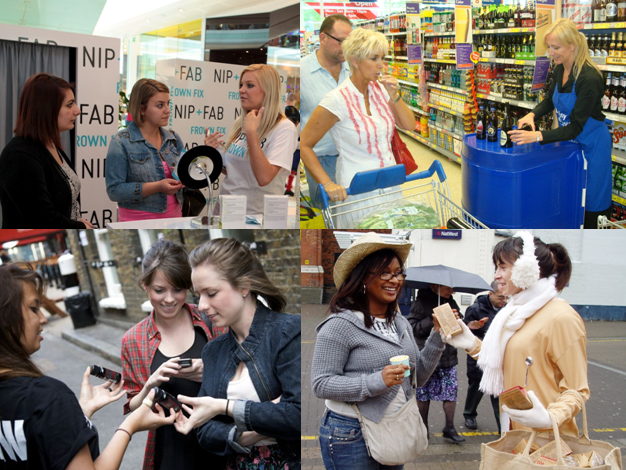 Some of the most successful marketing campaigns are the ones that focus on product sampling. To ensure that these events will offer you the results you are expecting, it is not enough to focus on the actual product, but also on the staff that will be promoting it. Our Event Staffing Agency can offer you access to trained professionals that know just how to make the most out of your campaigns. Their proactive behavior will ensure an increase in the numbers of customers that are interested in the product you are currently focusing on. While clients are sampling it, our staff will strike a conversation, talk about your brand and establish a connection, a bond with them. Hiring In Store Sampling Staff should be a breeze, which is why we are here – to make it this way. These are usually long term events, which are meant to raise awareness regarding your company and what you have to offer to your target audience. We are here to make sure that the staff you hire will help you achieve these goals! Leave the product sampling staff recruitment to us and we will ensure that the professionals getting in contact with your prospective customers possess just the right qualities! Leafleting distribution staff, exhibition staff and product sampling and demonstration staff. 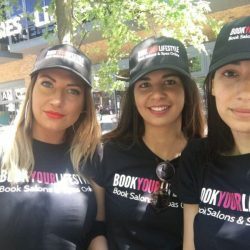 You can hire event staff by calling us now. It is important that event staff match your brand image. If you are a sporty brand, Events Staffing Agency will provide you with sporty looking staff. Some clients require different kinds of event staff from, roller skaters, chefs, product demonstration staff or high profile exhibition models. 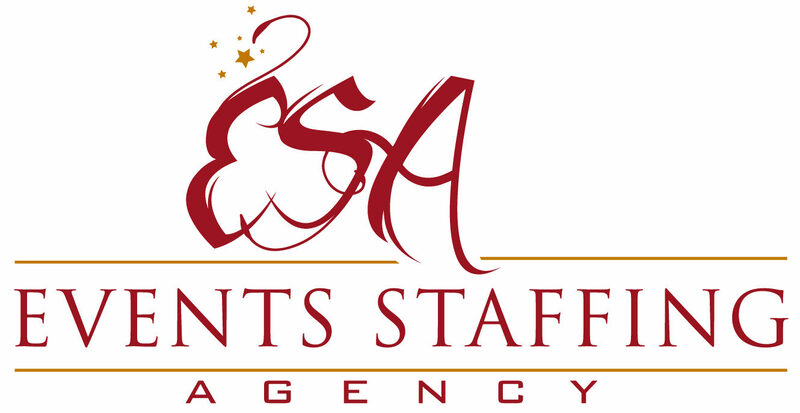 No matter the occasion, at Events Staffing Agency we can manage your requirements. 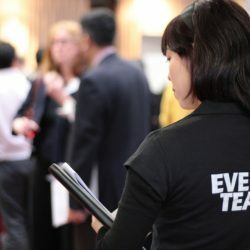 Our team has over 15 years experience within the event staffing industry. 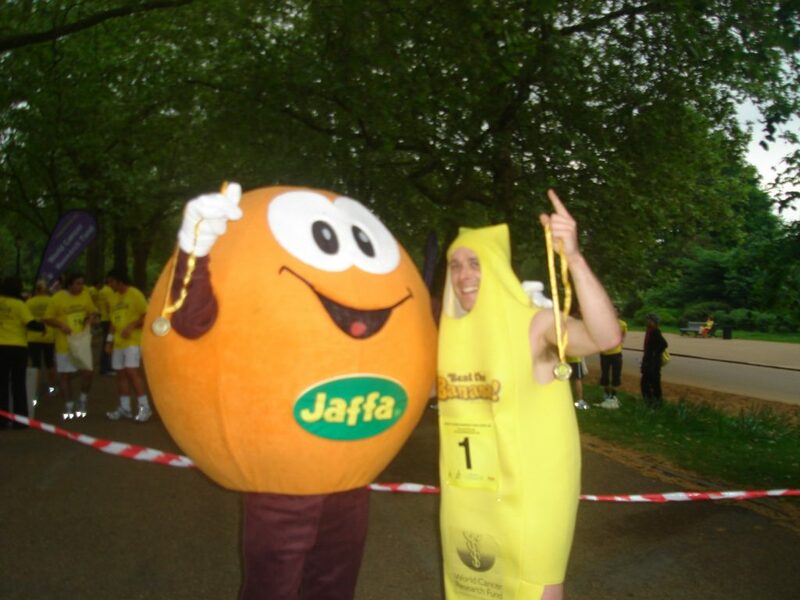 What better way to draw attention to your brand than having Costume Characters UK? We are not only talking about professionals that will be sitting around all day in a costume, waiting for people to ask them questions, but dynamic individuals that will make everyone interested in your products and services. Recruiting temporary stuff is never fun because it can be quite difficult to find the right experts willing to work on long or short term campaigns. That is why it would be best to just leave this to us as our Costume Characters Agency can match your needs by picking suitable employees for your events. The best part about opting for this marketing strategy is that the professionals you rely on will have plenty of opportunities to interact with the people who pass by them. They don’t need to wait for any questions. Instead, the characters will hand out leaflets and try to talk to everyone they meet. This option is more efficient than others due to the costumed characters which can easily break the ice. Although you might not have thought about this kind of campaign before, you should take into consideration the fact that your targeted audience will be open to conversations about your brand! At first, you might be inclined to believe that some of your own employees can attend an exhibition and work on promoting your brand. But, you will soon realise they are not cut for this kind of job. Instead, you can count on our Exhibition Staffing Agency to handle this matter. Our professionals are trained for such events. They will not just look good and spread leaflets. Instead, they will do everything in their power to talk with anyone that passes by your stand and offer them the chance to ask any questions they might have regarding your brand, products and services. This is yet another great advantage that we can offer you when relying on our staff for such events. Our people prepare for all the events that they are hired for, including exhibitions. This means that they will know your company and what it has to offer, thus making them ideal candidates for such a job. If you do not know where to start preparing for attending or organising an exhibition, we can help you – focus on the staff part first. Fortunately, we can complete this task for you. We are happy to provide quick replies and fair quotes regarding any inquiries you might contact us for! Call: 0207 607 2568 or Email for below for competitive event staffing quotes. It is quite challenging to organise successful marketing events that will allow you to reach your goals when you do not have the right kind of staff at hand. That is exactly why you should never wait until the last minute to recruit the best professionals for the job. Instead of actually being the one dealing with this task, you can rely on our Events Staffing Agency instead. We are here to ensure that the people you hire for these functions will match the image of your brand. After all, they are considered an extension of your brand, which means that their appearance and behavior will have an impact on your company’s reputation. Again, this is something that we are quite aware of, which is why we only supply temporary staff that will meet your needs. We only work with professionals that possess certain qualities, which are meant to make your business look good to prospective customers and investors. You can count on our agency to match only the right individuals with your brand, which ultimately means that we always take into account your company’s profile before selecting the best fit. Allow us to help you maximise your marketing efforts with great promo staff!